The European Supply Chain Excellence Awards evening later this month is set to be the biggest ever. More than 600 guests will attend the celebration – 20 per cent more than last year. 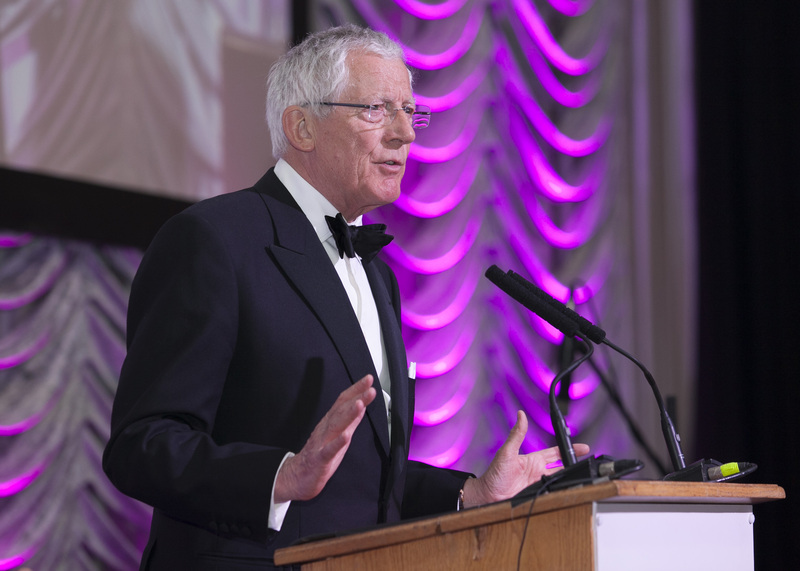 Nick Hewer, Lord Sugar’s adviser on The Apprentice, will present the Awards at the Park Lane Hilton on 16th November. The Awards, held in association with PwC, are now in their 19th year and have grown steadily since they were inaugurated. Entertainment includes a casino with tables such as blackjack and roulette – all just for fun, of course.